Today has been an incredible day, a moment to feel proud of our world, of a man who touched everyone and to celebrate all that can be good about human kind, no matter what faith or background. Here is my story and thoughts on how my day in Cape Town went on the day that the world lost a legend. I woke up at 6am with a text from my friend Steve, informing me of the news. I quickly turned on the TV, sleepy and confused. It was true, Nelson Mandela had passed away late last night. It is one of those moments you will never forget. Where were you when you heard the news!? Similar to that of the death of Diana. Tears stung my eyes as I watched as every channel in South Africa reported the news, paying tribute to one of the worlds greatest people! I didn’t know this man, I have never met him. How can someone’s passing I didn’t know affect me so?! I started to think back to moments this man had touched my life. The quotes we use in every day life, the fun celebrating and giving back on Nelson Mandela Day and the kind words spoken about him, by a fellow legend Desmond Tutu who I was fortunate enough to meet briefly last year. 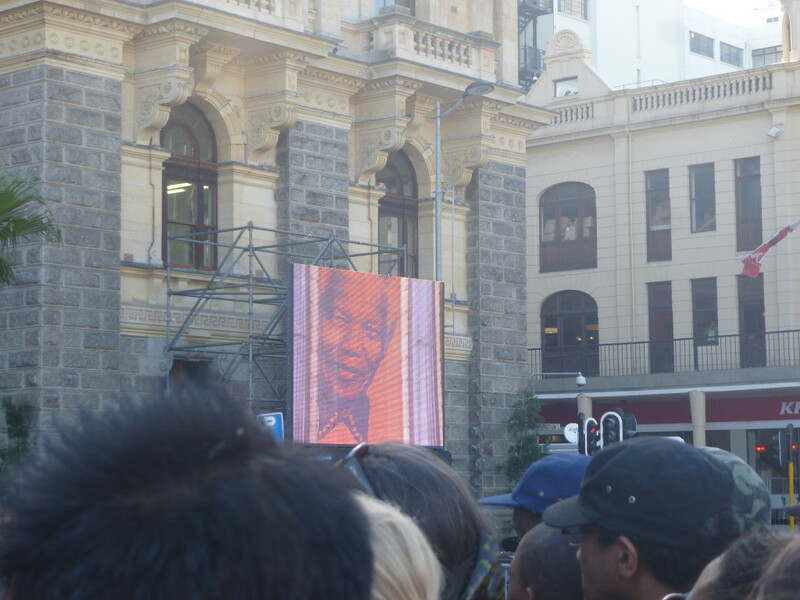 I’m in town, outside The town hall where people are gathering, singing, dancing, celebrating the life of Mandela. They move in a circle that gets ever bigger, the singing louder. 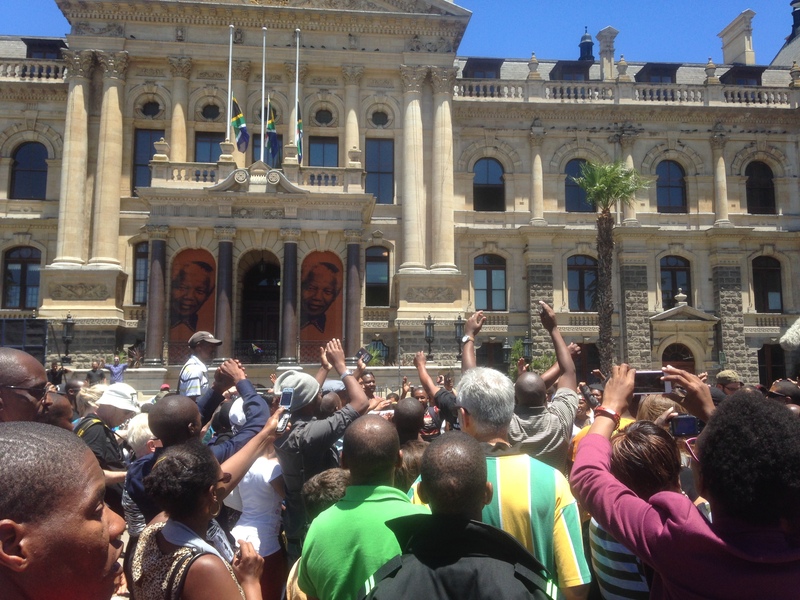 I ask someone what they are singing, a collection of songs that remind them of Mandela I am told. The crowds move up and down, everyone trying to capture and be a part of this moment of history. There is a real feeling of rejoice in the air, I see few people with tears in their eyes. Only smiles and happy memories, as they are so thankful to have had Tata Madiba touch each and every one of their lives. Different people take turns to start a song, to chant and take the lead for the crowds. Others stand together in silence, hugging, occasional tears rolling down their cheeks. 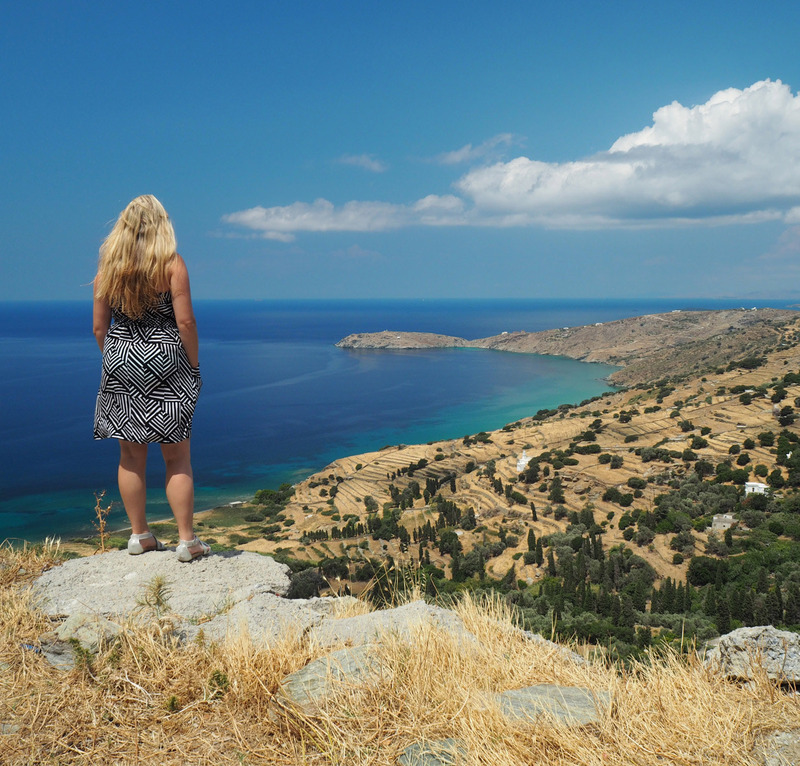 Few stand alone, watching, thinking, remembering. 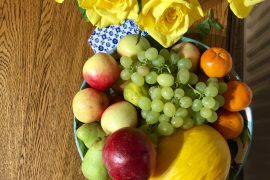 I move through, past the growing flower offerings, to give mine, say my thanks and sign the condolences books. I am constantly fighting the tears welling in my eyes, the lump in my throat. This man was a miracle to the world. A man who not only touched a nation, but changed the world. At first glance when walking around town life seems to be going on as normal, people bargaining for wooden elephants, buskers playing jazz on the street. But if you talk to anyone they instantly bring up Mandela and talk about their day and perhaps a story of how he has touched their life. I can hear snippets of people’s conversations. Remembering a time they met him, a moment they heard him speak. Few moan about the road blocks and the commercial minded sellers making a buck out of the news. You can tell many are deep in thought, taking note of all this man has achieved and what it meant for South Africa and so many people’s freedom. At 4.30 I head back to the Town Hall to prepare for the commemorative inter faith service they have planned to remember Nelson Mandela. The ceremony is two hours long, with hundreds of people gathering, many in silence and some singing together quietly in the back. The service paid tribute to a father to the world, with people of all different faiths coming together to celebrate one man. It was such an incredible spectacle to see people of so many different faiths each celebrating and remembering this man in their unique way. No religion more important, more true, more appropriate. Everyone was equal, everyone celebrating the same man. I wish I could put into words this immense feeling of amazement, of joy, of sadness, of pride all rolled into one huge emotion as I stood and watched. The ceremony ended with everyone involved on the stage, it was filled with people in different colourful outfits, different instruments, different voices, different religions, different politics. 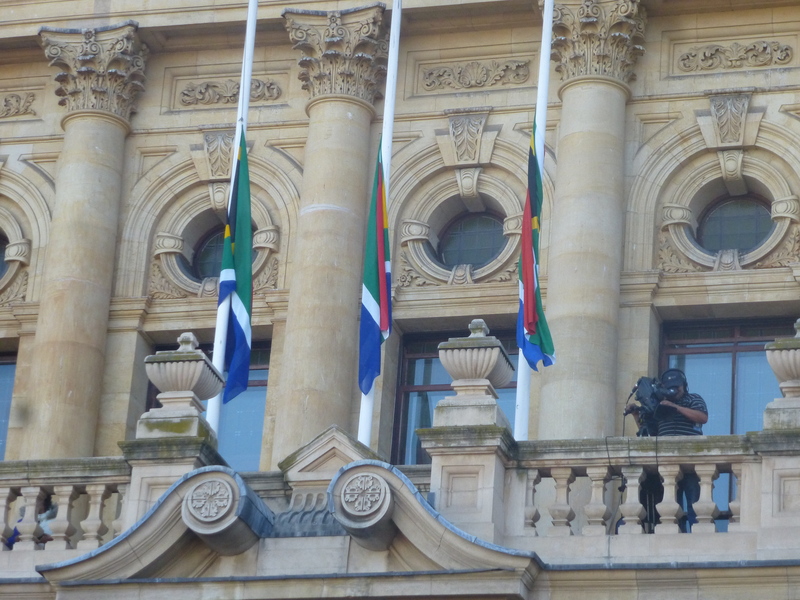 Together they sung the national anthem, which in itself is a uniting song that includes both Afrikaans and English and sings of freedom. Everyone who knows it joined in and those who don’t (like myself) sung when they could. I am so honoured to have been a part of this moment in South Africa’s and the world’s history and I can only begin to pay tribute to a one of a kind man. His life, his teachings, his practices will continue to inspire generations and I hope we can all make the effort to be even a percentage of what our Tata Madiba was. His memory will live on forever more and each one of us, in our hearts, will remember him. Wow! I can’t imagine what it must have been like to be there for this. Thank you for sharing your experience. Like Arianwen says, I myself can’t imagine what it must have been like but it sounds like such a resonatinngly profound time to have been in South Africa. Really well written post. Thanks so much Naomi. 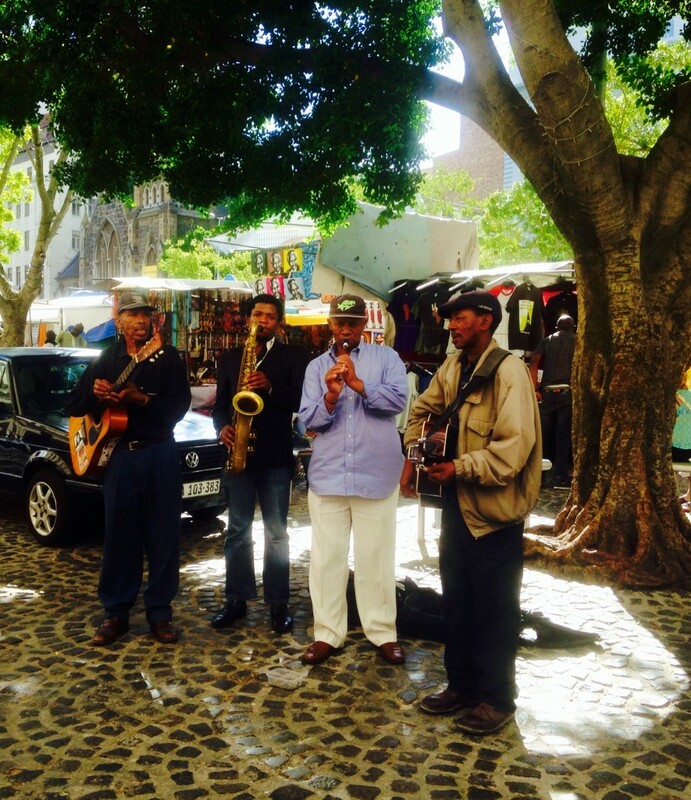 It really was a very special time to be in South Africa. 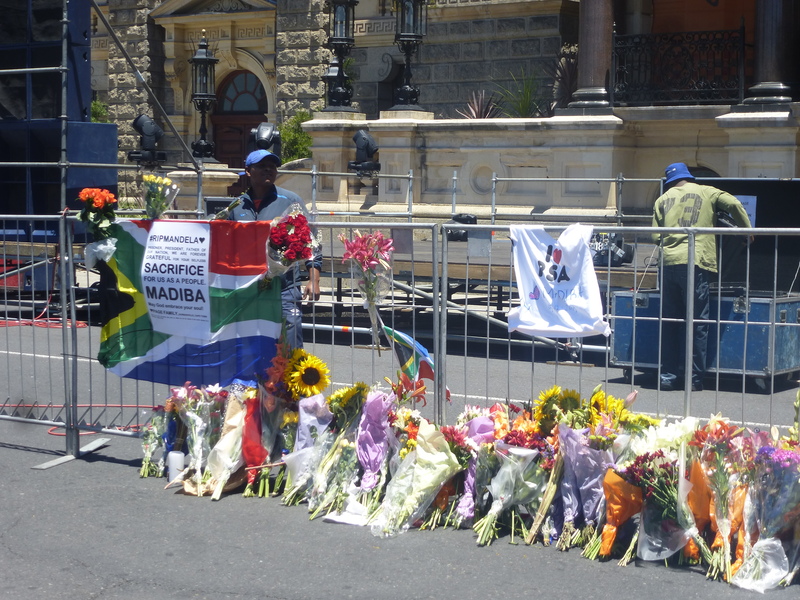 It must have been an amazing experience to be in South Africa when the news of Madiba’s death broke. I live in the UK now (Leeds, to be exact) and the city has staged several celebrations of his life. Those celebrations have been a joy to attend.